Richard Martin Reed - Reed Law Firm, P.L.L.C. Prior to joining The Reed Law Firm, Mr. Reed graduated near the top of his class at the Pennsylvania State University Dickinson School of Law. During his time at Dickinson, Mr. Reed was privileged to serve on the Board of the Dickinson Law Review in the position of Notes Editor. His work experience includes clerkships with the United States Department of Justice, Civil Division and The Commonwealth Court of Pennsylvania. Mr. Reed also served as an associate at a large nationally recognized law firm for approximately six years. 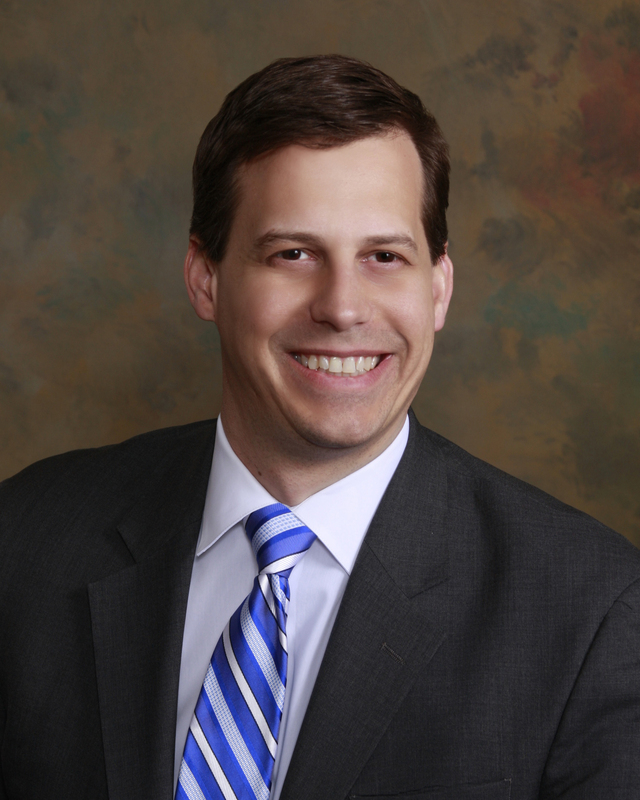 Mr. Reed is a member of the Virginia Bar and the Prince William County Bar Association. Mr. Reed’s current practice areas include Criminal Defense, Traffic Cases, Divorce, Personal Injury, Workers’ Compensation, and other civil litigation matters. Mr Reed has represented a wide range of clients ranging from private individuals to Fortune 100 companies and small businesses. His clients include private individuals, major retailers, insurance companies, construction contractors and automobile manufacturers. Mr. Reed was admitted to the Virginia Bar in 2003.